Hey. This blog is about concepts, design of every sort, lifestyle and just plain good and interesting ideas. Www.norisdesign.wordpress.com. Enjoy!! Hi. 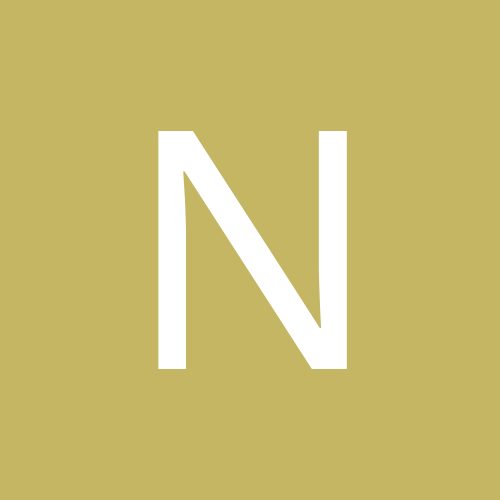 thanks for checking out my blog, NorisDesign. there are some new posts been put up over last week and so. i think you will like them, take a look. The building ones are pretty cool. there is a new building one up there now. Which i have a feeling you will love, it looks amazing lol. P.s. please pass the link onto everyone you know and spread the word. Hi. thanks for checking it out. there are some new posts been put up over last week and so. i think you will like them, take a look. The building ones are pretty cool. there is a new building one up there now. Which i have a feeling you will love, it looks amazing lol. P.s. please pass the link onto everyone you know and spread the word.